This week’s Nintendo Direct presentation has revealed that Yoshi’s Crafted World will be the dinosaur-like character’s next adventure on Nintendo Switch. In this platforming adventure, you will have the chance to explore a world that has been decorated like a miniature diorama – crafted from household items like boxes and paper cups. 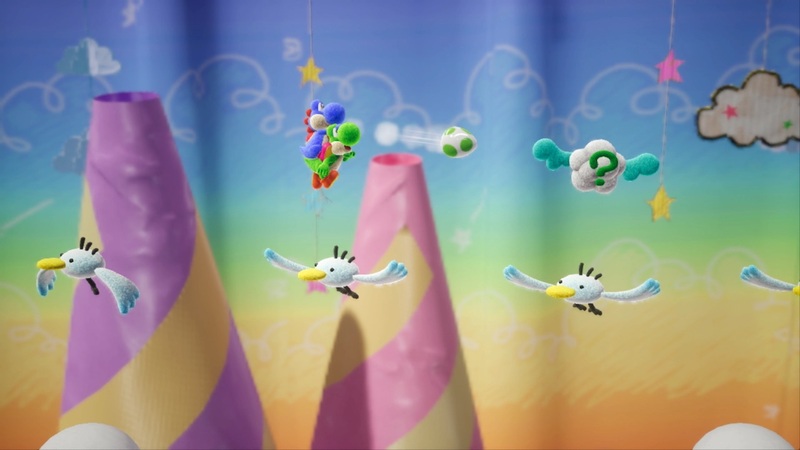 After completing a stage, players can start at the goal to then journey back to the start on the “flip side,” the rear side of the course, to discover new secrets. Yoshi’s Crafted World will release exclusively for Nintendo Switch worldwide in spring 2019.